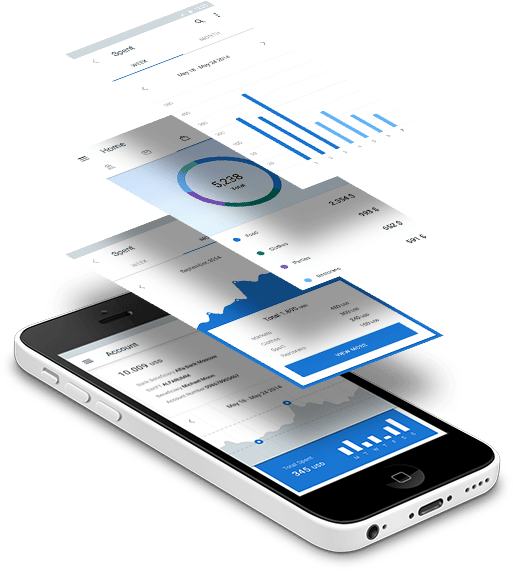 We cover the entire business areas with an easy-to-use user interface that is always available and stable with lots of reliable features. We provide all Enterprise Resource Planning (ERP) systems and professional business services, covering all areas of business, industry and service. It is also suitable for small and medium enterprises, business companies and the public sector. 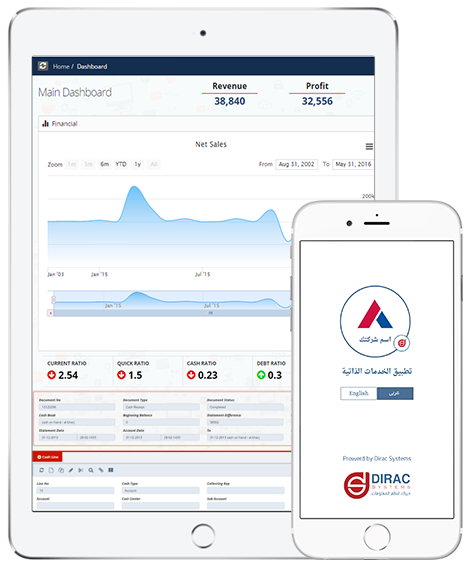 ( DIRAC SYSTEMS ) Business changed, BE Adapted! we focus in your goals and objectives. No matter how big you are, public or private, and in what industry or sector you do business, we can help you work smarter and reach your goals. Have a look at the services we offer, below. And let’s talk. Looking to increase the bandwidth of your development team? Or are you looking to set up your own development team? We in DIRAC SYSTEMS provide a pool of highly skilled and talented professionals working just for you. Best solutions and applications for mobile phones, which support (android and IOS) operating systems. Through the combined strengths of our tools and solutions-focused hub frameworks, we connect the systems out in the cloud and inside the data center. 100 Gesr El Suez St., Cairo,Egypt.